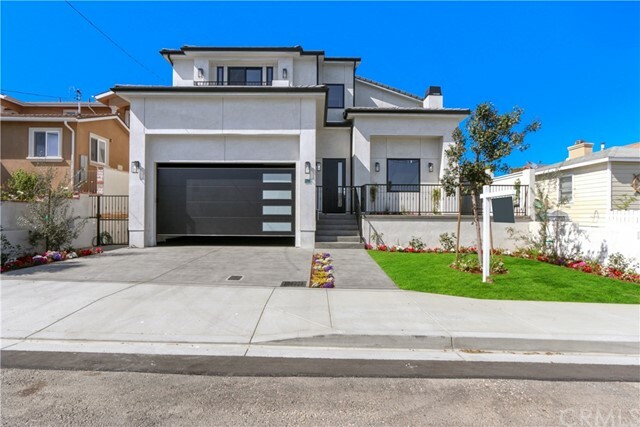 Come and fall in love with this gorgeous remodel in the coveted trw tract of redondo beach that is the definition of designed perfection. The moment you step into this beautiful open floor plan home, you will notice that nothing was left untouched and no expense was spared. Everything in this remarkable home is brand new, from the floors to the quartz counters found throughout the entire home and not excluded to the additional permitted in-law unit which can easily be your man or lady cave or you can even rent it out for $2,000 a month, the choice is yours. 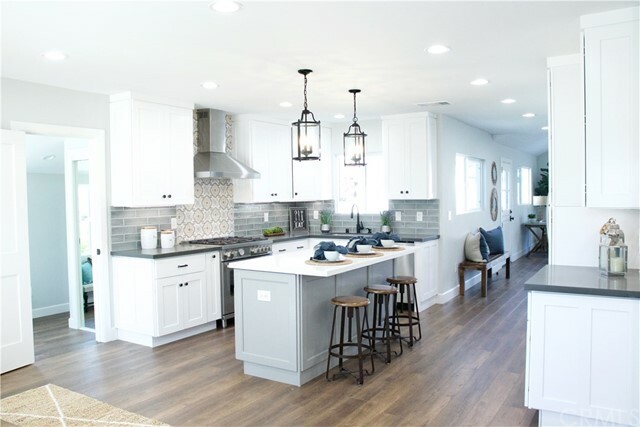 This home is definitely a must see and aesthetically will please even the most picky buyer with each detail found throughout this well thought out design. The main house consists of 3 bedrooms, 2 bathrooms, central a/c, designer appliances (samsung and bertazzoni) and wood & gas fire place with a completely contemporary design. The in-law unit (guest house) has its own bathroom, washer & dryer hookups and full kitchen with the same finishes as the main house. When it comes to location, it couldn't be any better. 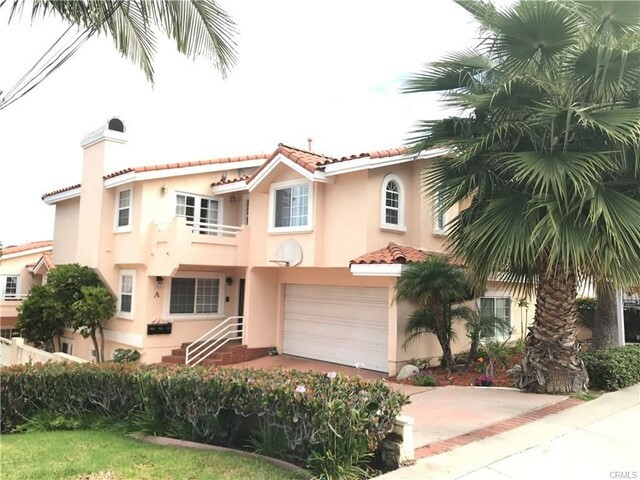 Within 5 minutes or less, you can be at; the beach, the mall, great restaurants, movie theater, coffee bean or starbucks and you'll even easy access to the freeway. Walking distance to award winning public schools, parks, bike path, and more, this location has it all.